Home Lil Boosie News NEWS: Is @OfficialBoosie Officially Going By "Boosie Badazz" Now? 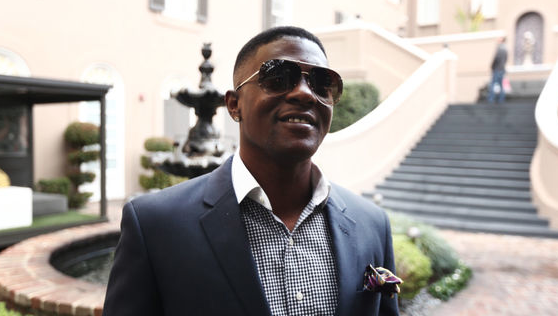 NEWS: Is @OfficialBoosie Officially Going By "Boosie Badazz" Now? Since getting released from prison earlier this year, Baton Rouge rapper Lil Boosie has made guest appearances on big albums by Jeezy and T.I. , but his name did not appear on the official tracklists of either album. Instead, a moniker that had always functioned as more of a self-referencing nickname, Boosie Badazz, appeared in its place. According to XXL, a rep for Boosie says that the rapper has changed his name to its more badass, mature incarnation. Also using the name "Boosie Badazz" in his tweets, Boosie has yet to change his Twitter handle, but then again, so does (Young) Jeezy. Has Boosie joined the ranks of Bow Wow (Shad Moss), Romeo, Jeezy and, if you consider "doggy" a synonym of "puppy," Snoop Dogg as a rapper who has matured his formerly juvenile-sounding name? Only time will tell.